Did you do anything fun for Valentine’s Day? My hubby and I cooked a lovely meal together and then watched one of our old favorite movies. Today, I thought you’d like to hear about a few new reads from our friends Ruby Hill and Emily Murdoch. 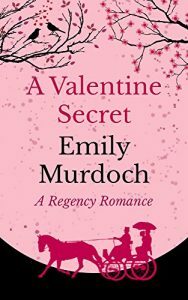 Ruby’s new book is a sweet mail order bride romance called Finding Hope, while Emily Murdoch has a new Valentine’s Day-themed Regency romance out called A Valentine Secret. Both titles are available for only 99 cents or may be read with Kindle Unlimited. And since I can’t send you a Valentine myself, I thought you’d enjoy a freebie instead! 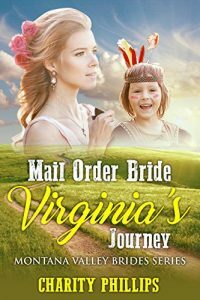 Mail Order Bride: Virginia’s Journey is the second installment of the Montana Valley Brides series, and through Monday, February 19, you may download it for free in participating Amazon stores. 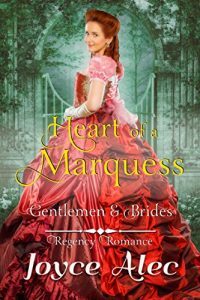 For more freebies, I invite you to check out the Historical Fiction & Romance Instafreebie Giveaway, happening through March 9! 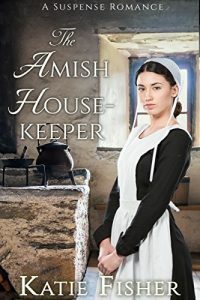 While many of the books featured are clean reads, some may not be, so if you prefer to only read sweet books, I suggest for you to research any author you aren’t familiar with on Amazon before downloading his or her book. 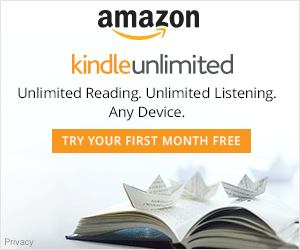 I hope you find some great free reads! 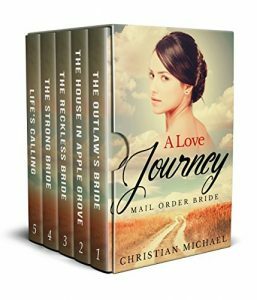 A mail order bride is left at the train station by her betrothed. Alone and afraid, Grace is offered a second chance at happiness. 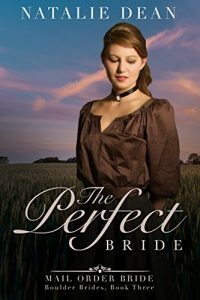 Miss Grace Thackery never believed that she would marry because she thought she was too plain. When a friend gives her a copy of Matrimonial News, Grace has hope that she might find a husband who is not focused on outward beauty, but instead can appreciate the other qualities she possesses. 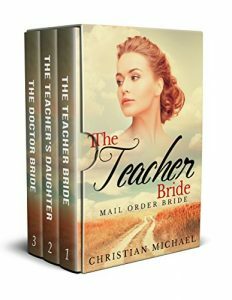 After corresponding with a man, Grace agrees to move to Montana to get married. However, when her future husband asks for a picture, Grace worries that he will cancel the engagement when he sees her photograph. An acquaintance convinces Grace to paint her face, add some padding, and wear a wig to alter her beauty for the photograph. Reluctantly, Grace agrees, but harbors a great guilt over being deceitful. 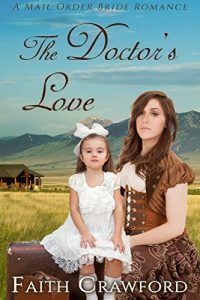 When she arrives in Montana, the man she is supposed to marry leaves her at the train station when her appearance does not match the picture she sent. Alone and scared, Grace does not know what to do next. 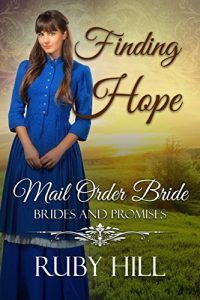 Hope is not lost… Grace meets a man that appreciates her looks and her character, but she also knows that allowing herself to have feelings for him will come with many challenges. Will Grace ever have a second chance at happiness? 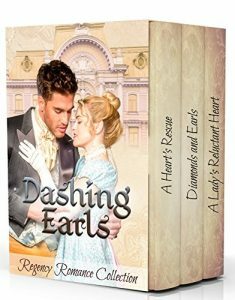 A Valentine Secret is a charming regency romance novella about never giving up on true love. 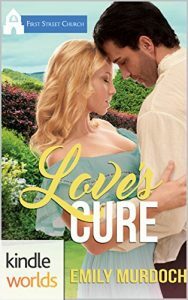 Years of working at a textile mill in Boston, Massachusetts, has made young Virginia Campbell absolutely restless. 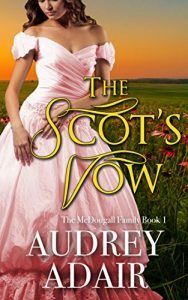 She begins to yearn for love, marriage and dreams of one day, starting a family of her own. One lovely morning, she and her friends Eliza, Margaret and Dorothy purchase a newspaper and begin searching through the advertisements for mail order brides. 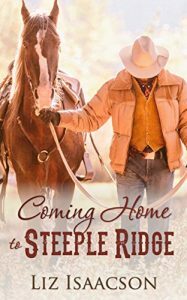 Virginia is immediately drawn to an ad placed by a handsome young rancher named Archie Monroe who lives in Missoula Mills, Montana. Her heart leaps in her chest as her thoughts become flooded with what the future could hold. In no time, she gathers up everything she owns and bravely embarks on a train bound for the western frontier. 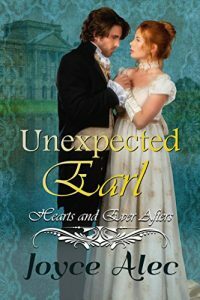 Upon her arrival, Virginia comes face to face with the dashing man in the ad, and is instantly struck by his incredible warmth and charm. 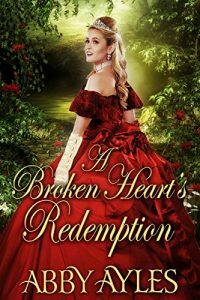 She quickly settles into life in Montana during their courtship and takes a job at a nearby orphanage that desperately needs her help, while Archie spends his time tending to the day to day duties that come with owning a vast ranch. Before long, danger rears its head in the form a tribe of Indians who seem to want to destroy the ranch and everything Archie has worked all of his life to achieve. 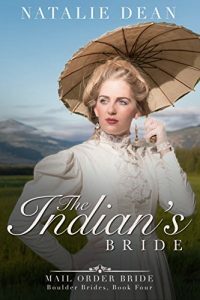 As tensions rise and come to a crescendo, Virginia has a moment of clarity and realizes that perhaps the very key to restoring peace between the tribe and Archie lies with a young Indian orphan under her care. 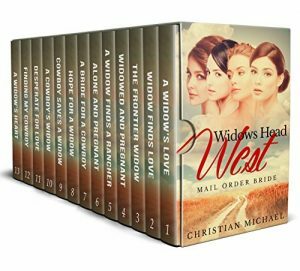 ***This is the second book in the Montana Valley Brides series. 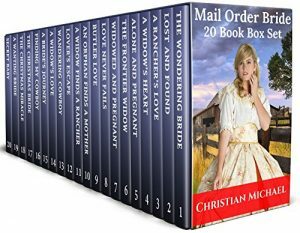 Each book is a standalone clean historical mail order bride romance novella and may be read in any order. Explore what’s available in free historical reads through March 9 in the Historical Fiction & Romance Instafreebie Giveaway!